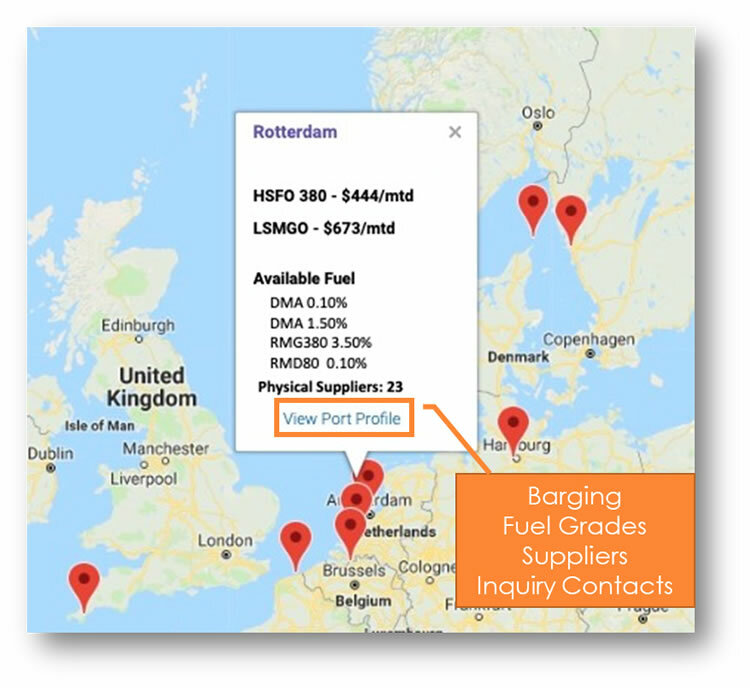 Access essential market intel and data spanning top ports, fuel grades and pricing indications, in preparation for IMO 2020 regulation and compliance. 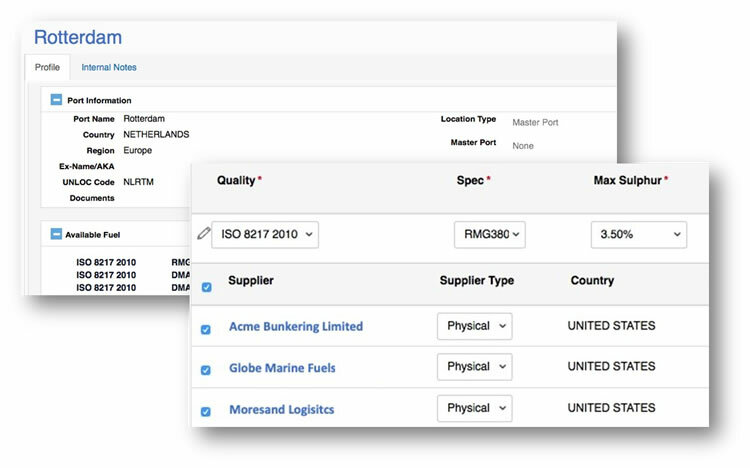 Join some of the world’s leading companies on the most comprehensive, neutral, secure and flexible IMO 2020 compliant platform for fuel purchasing. 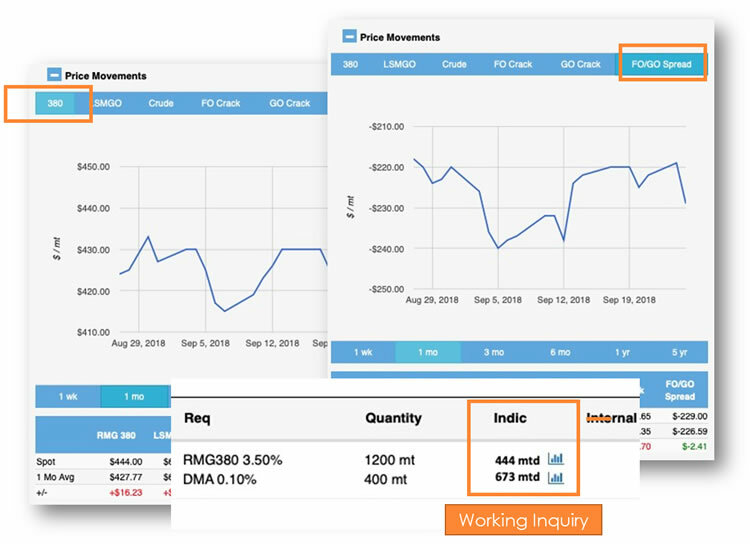 Drive efficiency, enhance visibility, improve productivity and reduce cost throughout your fuel purchasing operations team. 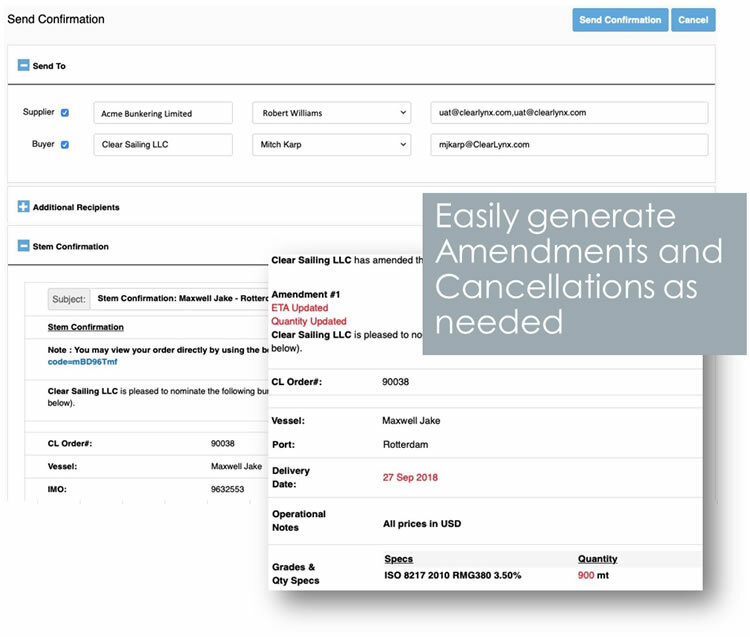 Minimal change to existing operations, it's business-as-usual - ClearLynx slots in alongside your existing operations. Get Started with ClearLynx LITE/LITE+. Take a 7-day FREE trial. Directories feed into bunker inquiry templates for immediate generation and dispatch of inquiry. Bunker Pricing feeds assist users in planning. 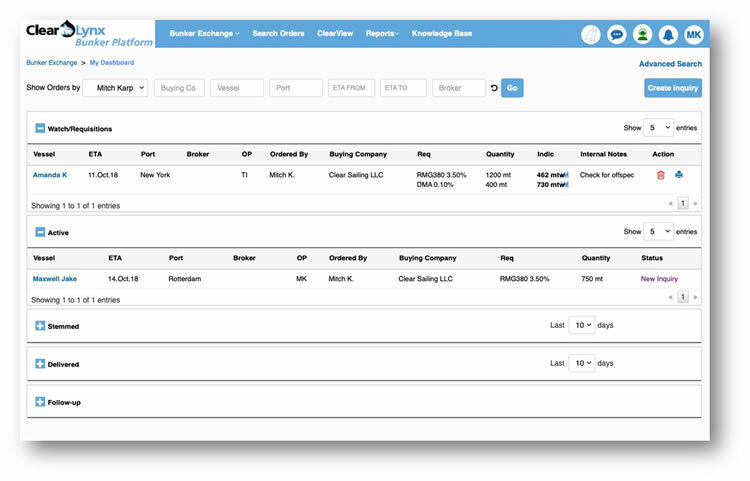 Dashboard view of inquiries and stems provides complete overview of your company’s activity for both open and closed orders. 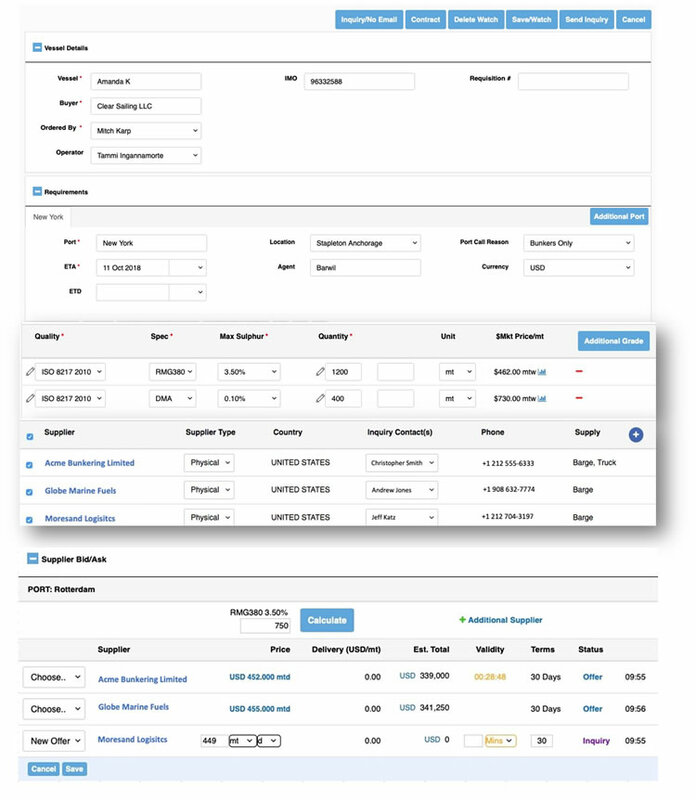 Use filters and advanced search features to quickly navigate to a specific order with history of stems placed on platform. With ClearLynx' mobile app, you can be on top of every details 24/7 no matter where you are. 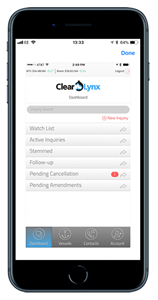 ClearLynx' mobile, dynamic synchronous bid/ask trading screen automatically syncs your smartphone with your PC. Easy upgrade path from Lite/Lite+ to the ClearLynx Professional platform.